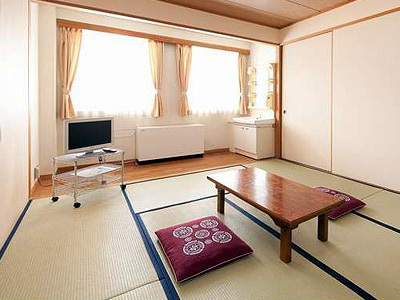 Located next to Michi-no-EKi ‘Narusawa’ and spa facility ‘Yurari, Mt. 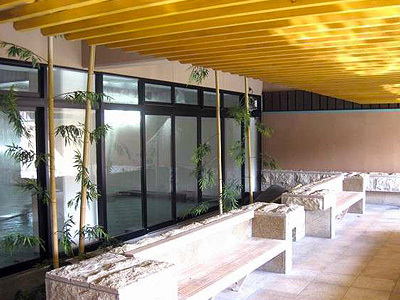 Fuji Panorama Spa’, this accommodation is a place where you can stay in a reasonable price. 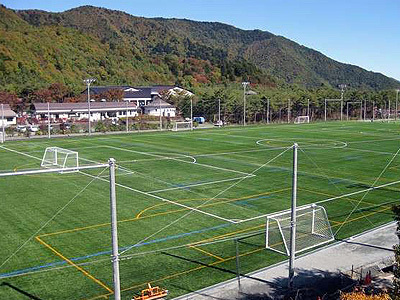 You can go on hiking, trekking, tennis, soccer, rugby, fishing, and skiing near or within this site. You can enjoy spa at ‘Yurari, Mt. Fuji Panorama Spa’ which is nextdoor or they have their own spa which also provides you with lovely panorama of Mt. Fuji. The lodging fee starts from 5,000 Yen a night. They have several reasonable stay plans as well. Suitable for groups! 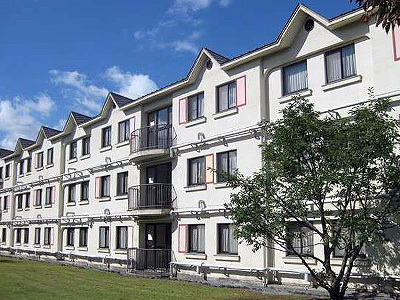 ** All photos from Fuji Green Vacation Village Official Site. 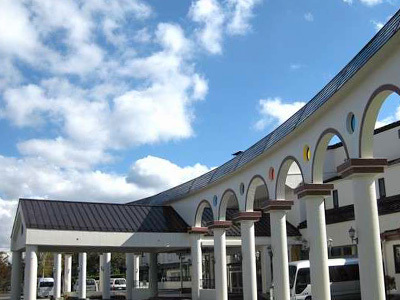 Address : 8532-5 Narusawa-mura, Minamitsuru-gun, YAMANASHI Pref.